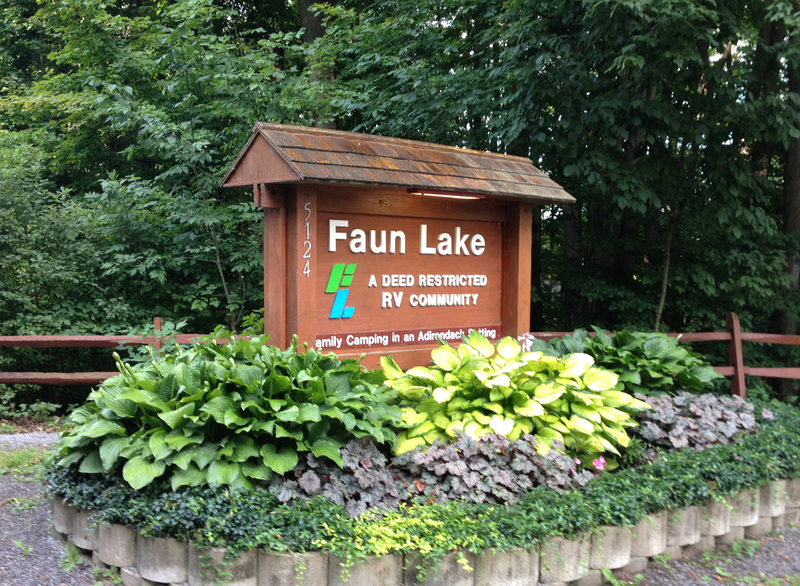 Faun Lake is a deed restricted ownership association of 300 camp sites nestled in an Adirondack-like setting of over 238 wooded acres in up-state Wyoming County, New York. Our community is a form of camping enhanced with all of the comforts of home. Interested in becoming a part of the Faun Lake community? Be sure to check out our regularly updated directory of sites for sale!